The positive news comes right at the one-year anniversary of Steve Jobs’s death - Chrisann Brennan- high school girlfriend and the mother of Steve Job’s daughter Lisa – announced today that she will tell the story of her relationship with Apple’s co-founder in her memoir, which is to be published next year. Part of Macmillan - St. Martin’s Press has announced to have acquired the rights to the yet unnamed publication by Ms. Brennan, who is a painter based in the San Francisco Bay Area currently. Ms. Brennan lived with Steve in a cabin, attended lectures and meditated with him in their Homestead High School in Cupertino. 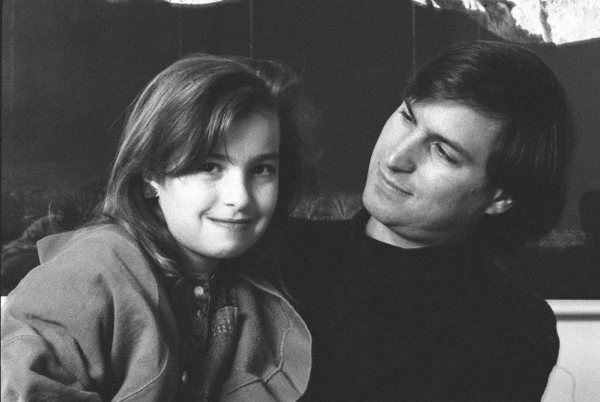 In her early 20s, Ms. Brennan became gave birth to Lisa Brennan-Jobs. Steve initially denied paternity of Lisa, but later they developed closer relationships. “At 17, Steve had more than a touch of the cool sophistication of a Beat poet” – that’s what Ms. Brennan wrote in an article shortly after Steve’s death. The upcoming memoir is expected to cover various subjects, including personal intimate relationships, as well as Steve’s “enormous appeal, energy and drive as well as his developing ambition and ruthlessness in business and personal dealings” – reports NYT.